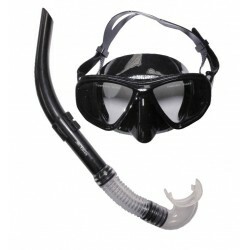 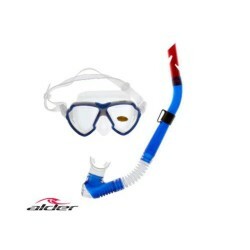 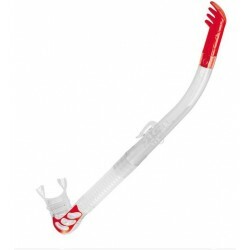 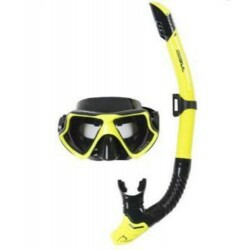 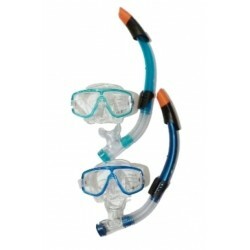 Give yourself confidence when snorkelling or diving with one of our quality masks, snorkels or fin sets. 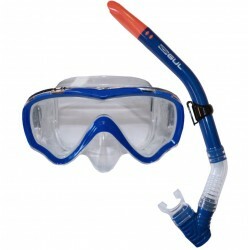 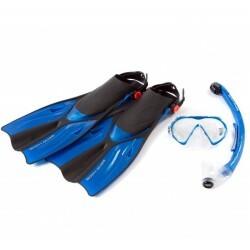 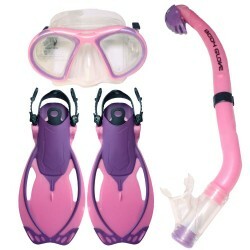 Everyone can have fun snorkelling with the correct gear. 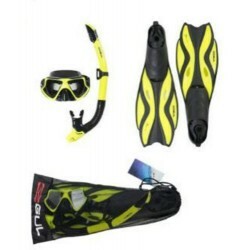 All our kit comes from top brand names and will provide you with a great experience from the beginner to to the qualified diver, no matter where your undersea adventures take you. 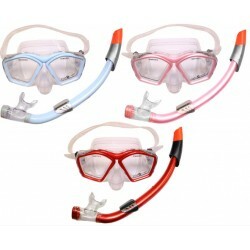 Our mask and snorkel sets for adults or children come in a variety of fun colours at a price that ensures everyone can have their own kit. 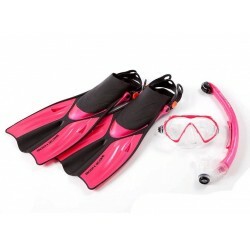 Our fins are generally suitable for travel, being lightweight and match our mask and snorkel sets so you can have the complete experience. 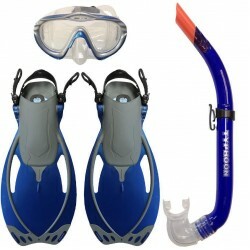 Go further for longer with a great lightweight travelling fin - they take up little room in your case and add little weight. 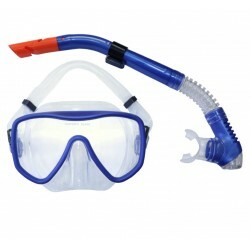 What's the point of hiring expensive kit when you can take your own, ensuring you are ready to go the instant you hit the beach.